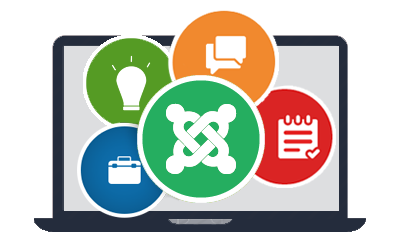 The Joomla Components are the most complex kind of Joomla extension. We are experienced in custom website applications, components, and other extensions. Joomla has bunch of already built easy to use components which can be used in your website for the rapid development and can be customized depending your needs to make your day to day operations easy and fast. Whether you have a ready commercial script that requires modification or need modifications to the source code we will do this for you.